Alan Cohn is Managing Director of the Integrated Water Management group at the New York City Department of Environmental Protection. The Integrated Water Management team spearheads innovative partnerships and programs to reduce system demand, protect critical infrastructure, and promote awareness and sustainable water measures in the built environment. 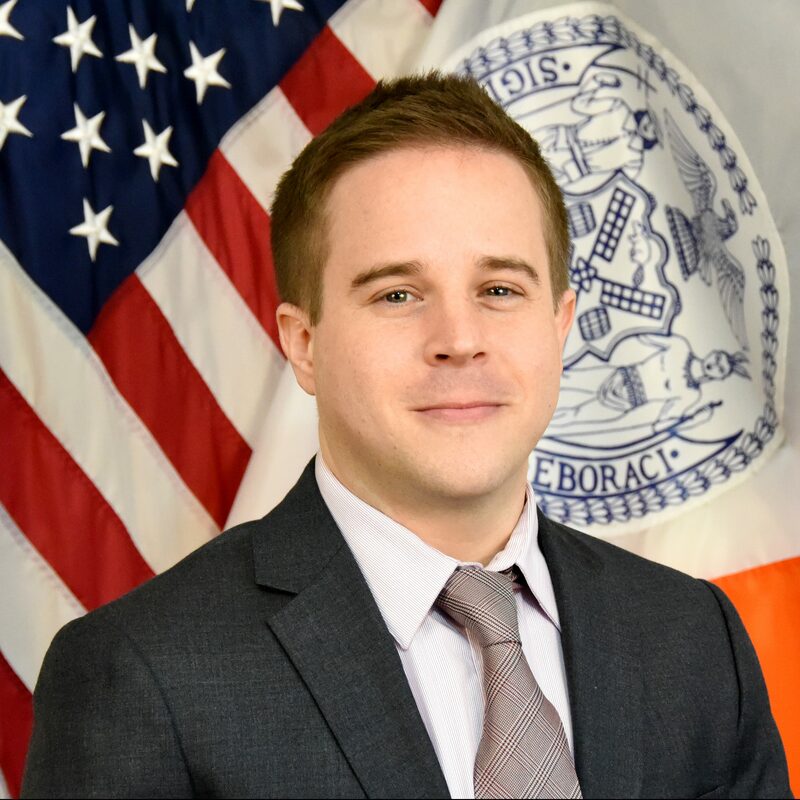 He has contributed to several sustainability and resiliency initiatives including New York City’s Green Infrastructure Plan in 2010 and New York City’s 2013 water and wastewater resiliency initiatives following Superstorm Sandy. More recently, he managed the development of New York City’s 2018 Water Demand Management Plan to reduce water use by 10 million gallons over five years, and a Cloudburst Resiliency study and pilot projects to manage extreme rain events. Alan represents New York City on the Water Utility Climate Alliance, which provides leadership and collaboration on climate change issues affecting the country’s water agencies.